A beautiful, healthy smile that lasts a lifetime is our ultimate goal when treating patients. 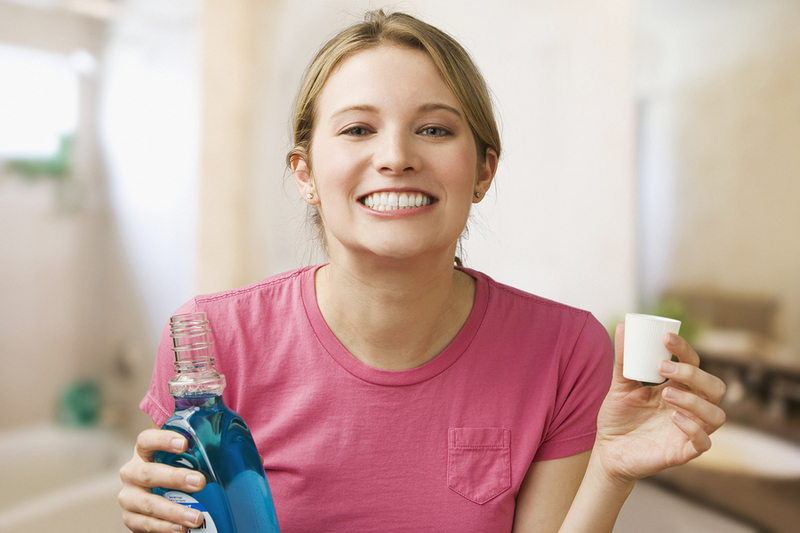 Your personal home care plays an important role in achieving that goal. 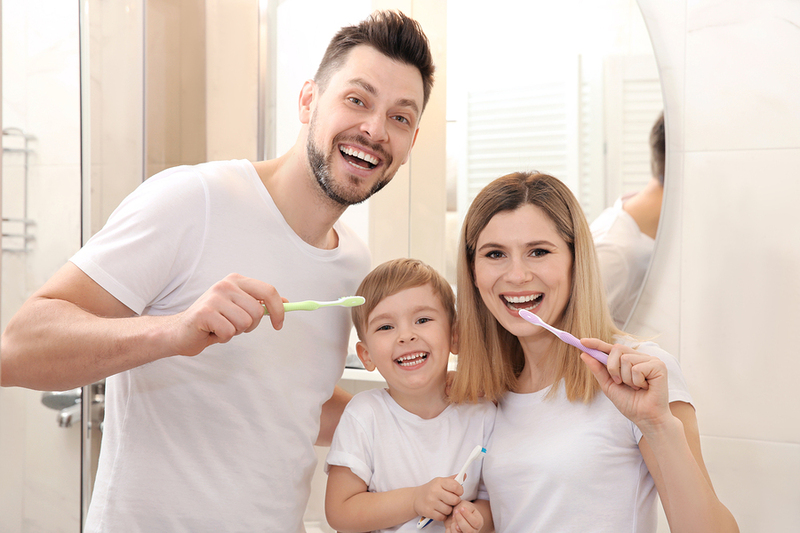 It starts at home by eating balanced meals, reducing the number of snacks you eat, and correctly using the various dental aids that help control the plaque and bacteria that cause tooth decay. 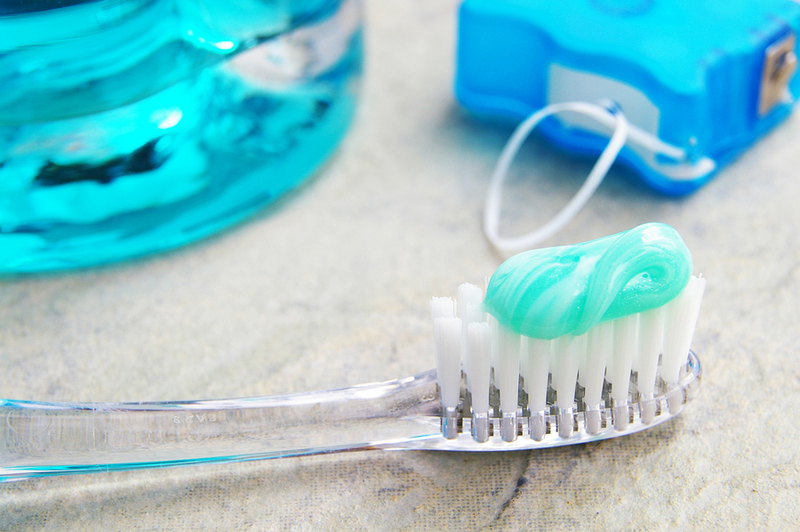 – Brush your teeth at least twice a day (especially before going to bed at night) with an ADA approved soft bristle brush and toothpaste.